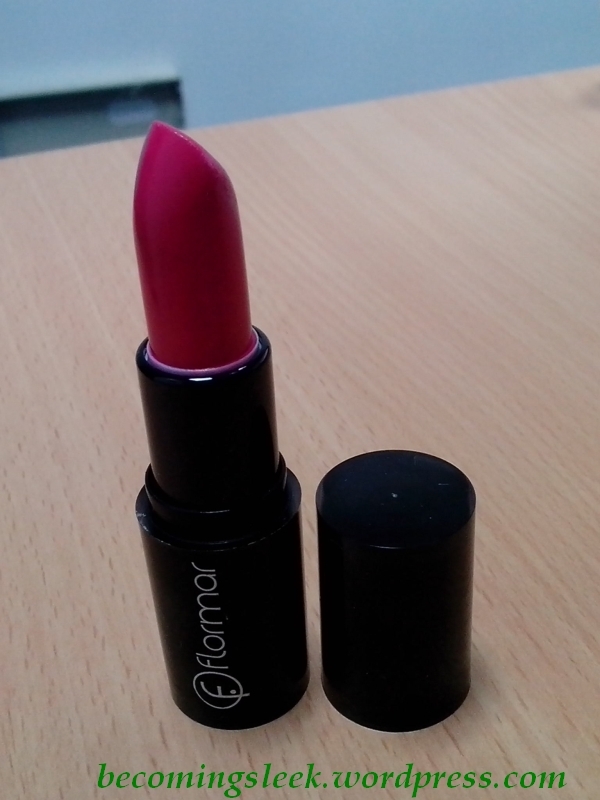 The lipstick itself is a sort of bright pink, or perhaps dark rose. 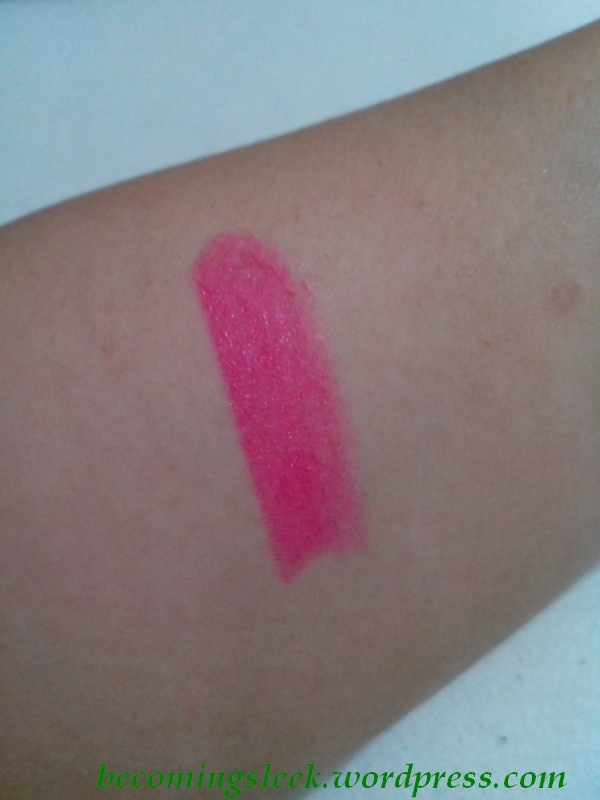 It may look pretty bright on the tube, but it comes on the lips as an acceptable shade of pink. 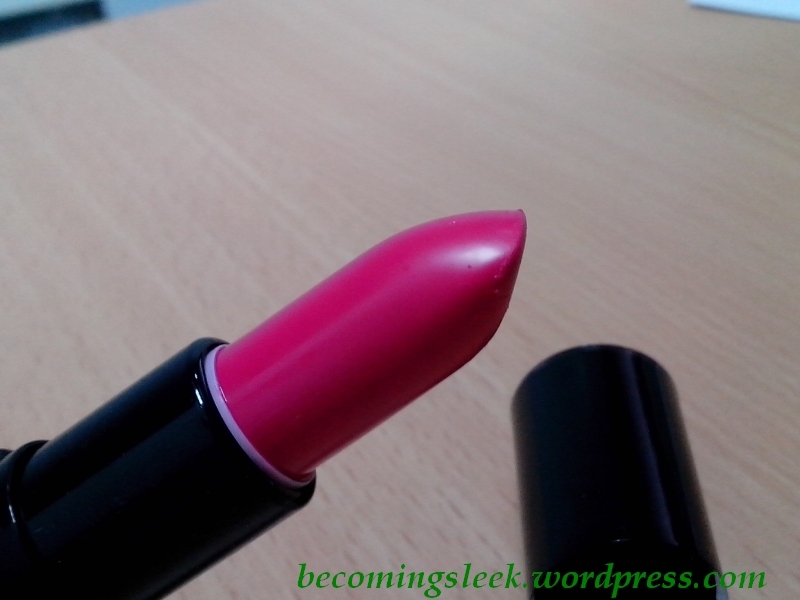 It’s very wearable, and I’ve actually taken to using it on an everyday basis. 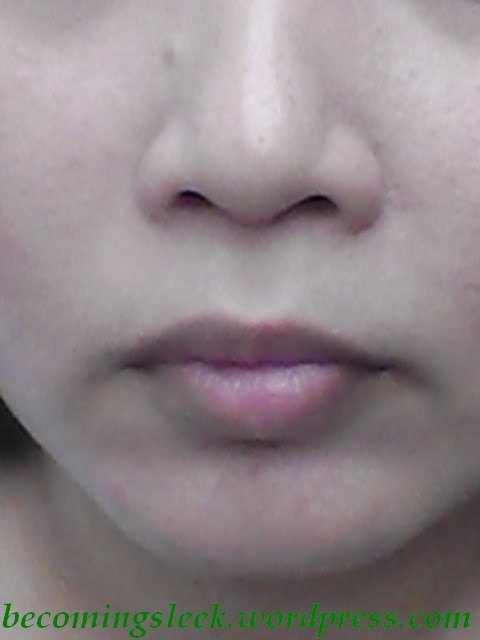 And here’s the product applied on my lips. 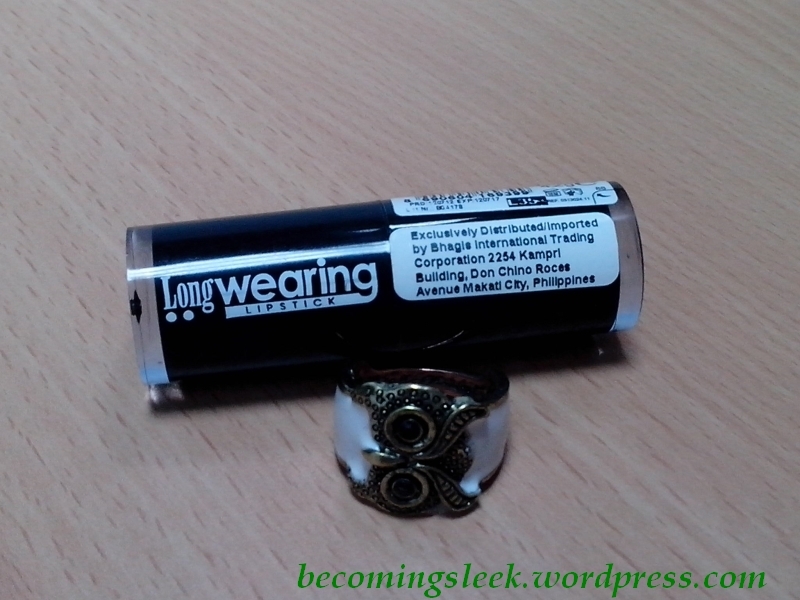 How longwearing is it? Very. It pretty much stays on the lips until I eat or drink. 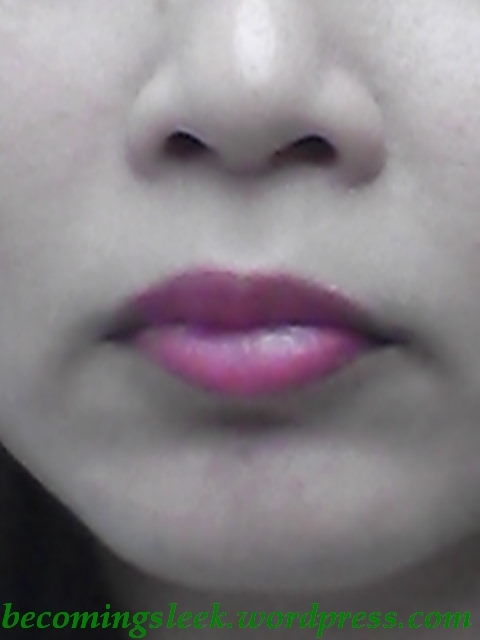 What I found a little strange with this lipstick is that it requires me to put on lip balm first before application. If I didn’t, the lipstick would streak and settle into the lines of my lips. Not really a pretty sight. On the other hand, I almost never go without lip balm anyway, so it’s not really a big issue. 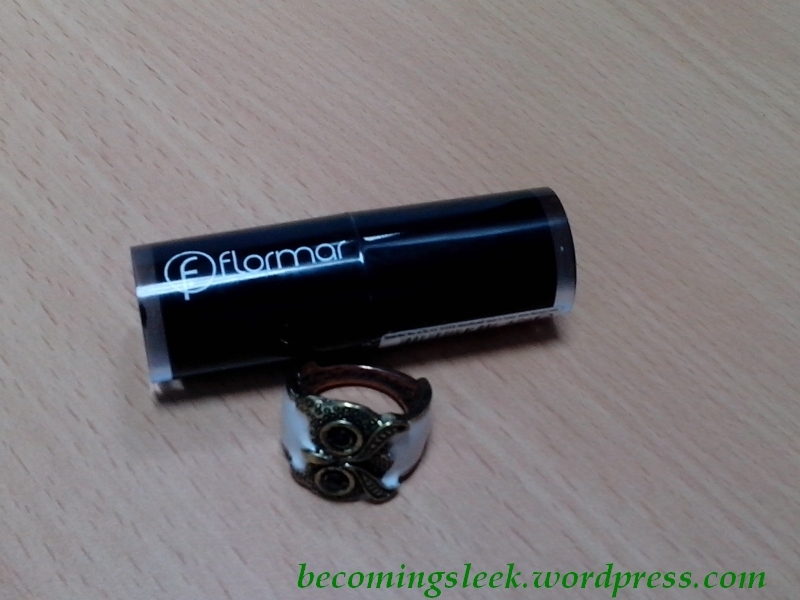 I heard that you can find Flormar products in SM Megamall. 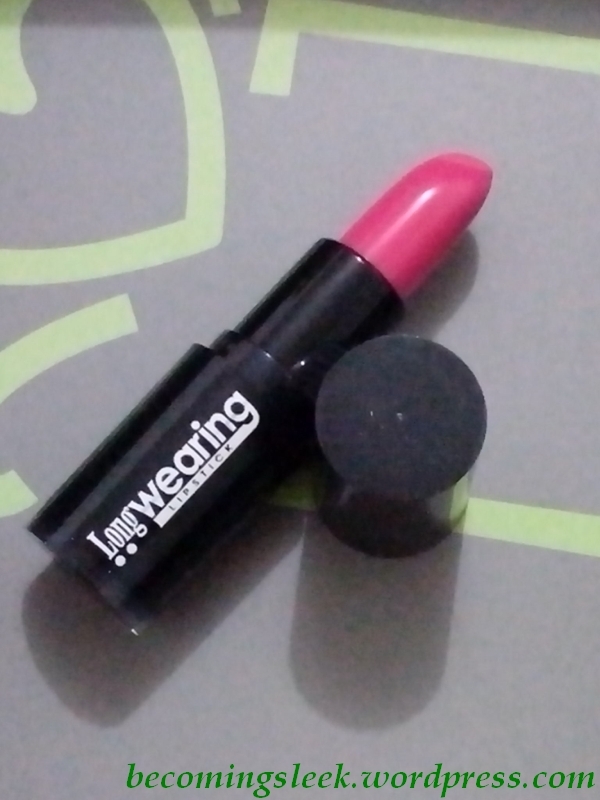 This particular lipstick costs Php349. This bright pink color is so pretty. Very wearable shade, definitely. Thanks for visiting!